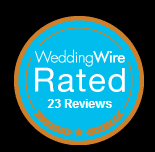 Make your Metro Detroit Wedding The Most Unforgettable Event For All Your Guests! 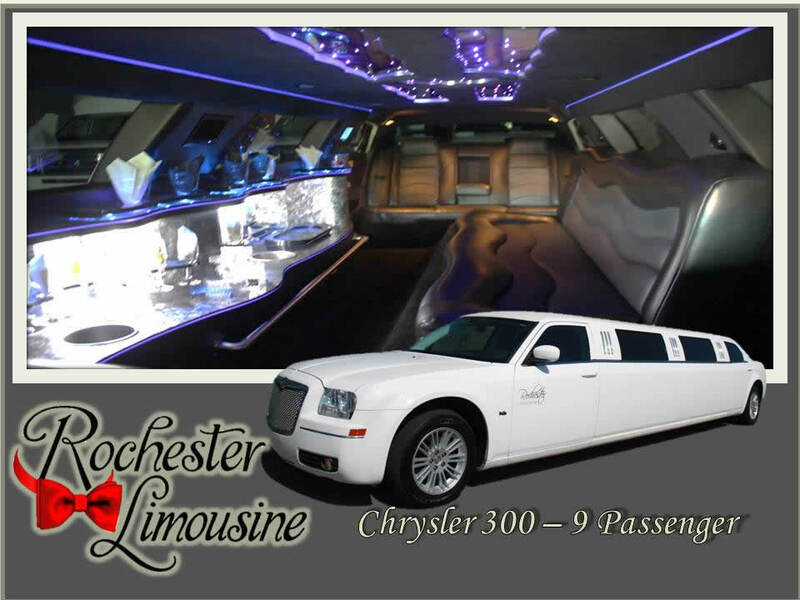 If you are planning a first class wedding, you can trust Rochester Limousine, LLC for the best limousine service in Metro Detroit. 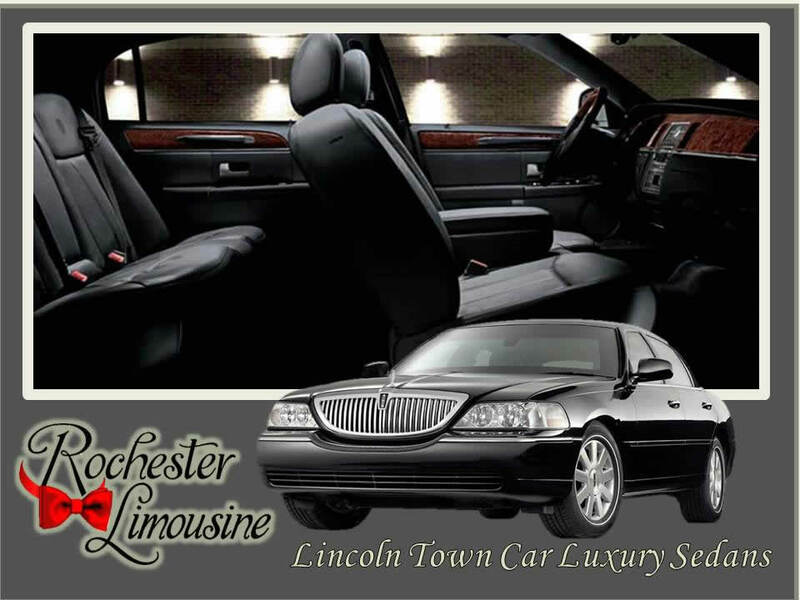 Our expert chauffeurs will never get lost and will deliver you on time to one of the most important days in your life. 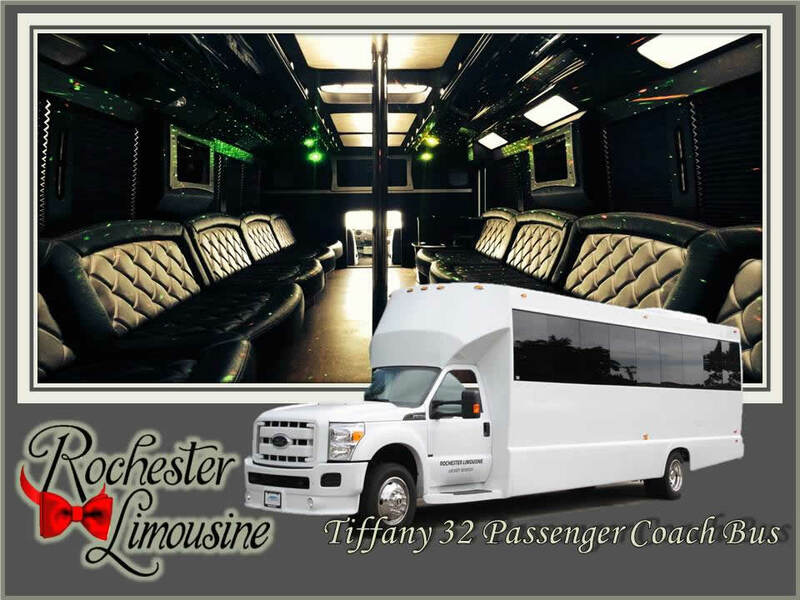 Let us be there for your bachelor or bachelorette party. 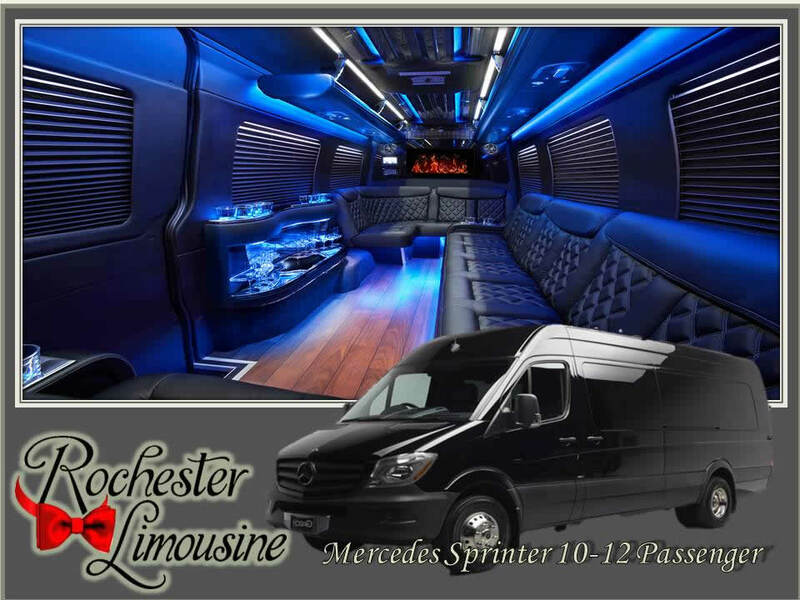 Our Metro Detroit Limos and party buses are equipped with all the fun amenities that will make that night more unforgettable, like fiber optic lighting, mirror ceiling, dance pole, iPod hookup, wet bars, dual screen DVD player and more. 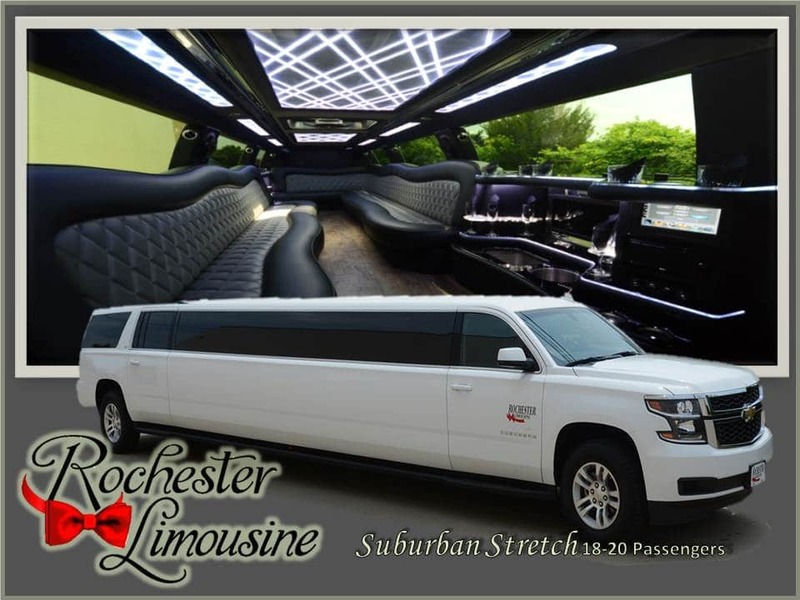 Our Dream Limos are available in Rochester, Shelby Township, Troy, Auburn Hills, Royal Oak, Clinton Township, Macomb, Washington, and Birmingham. 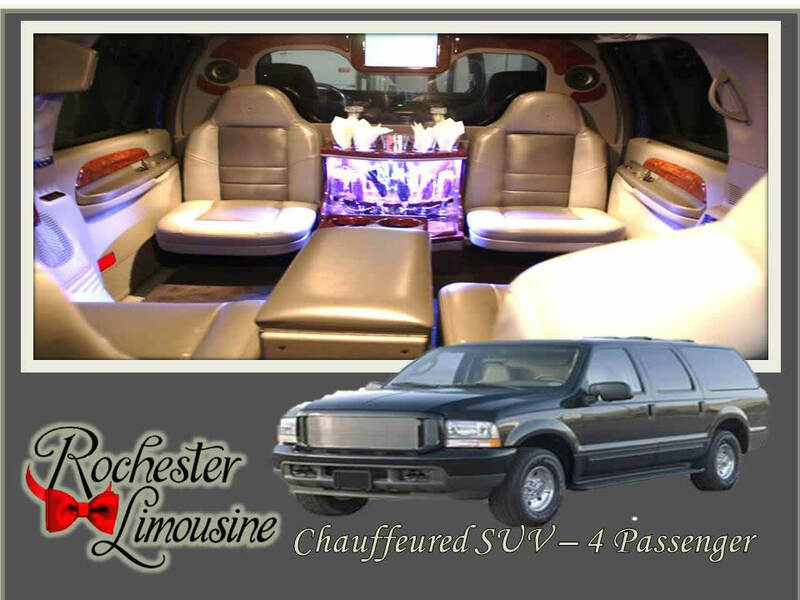 Rochester Limousine, LLC will get you to and from safely. 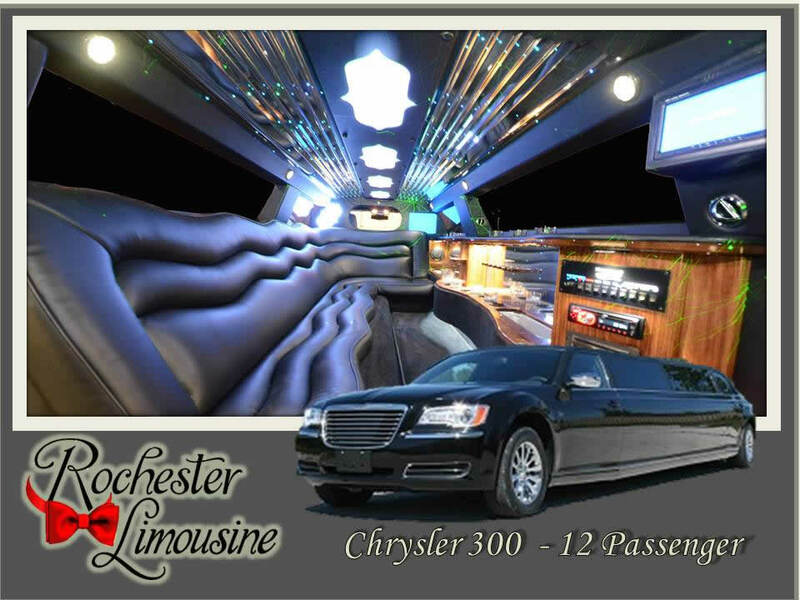 Call 1-248-289-6665 to place your reservation! Getting to your wedding doesn’t have to be a hassle for you or your guests. 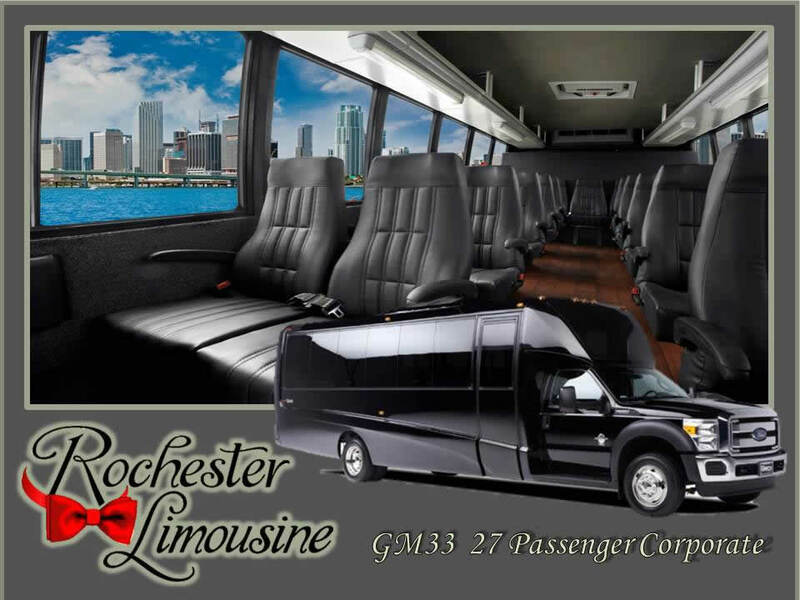 Rochester Limousine, LLC offers Metro Detroit transportation for bride and groom to ceremony and reception. 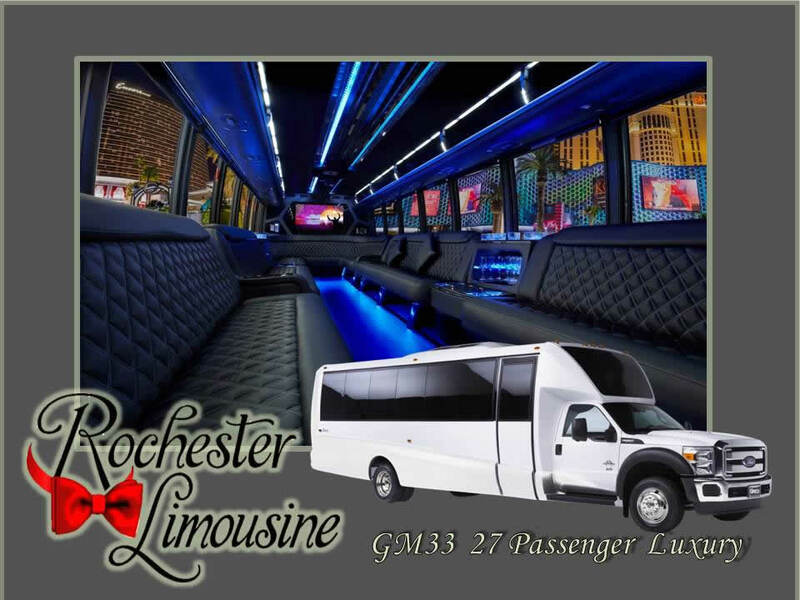 WE encourage you to visit our office and view our beautiful selection of wedding limousines and party buses. 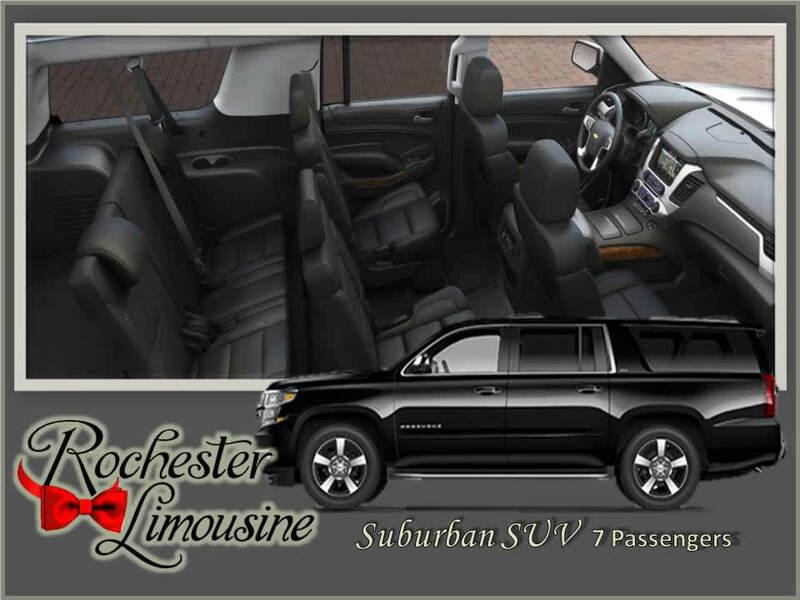 Call 1-248-289-6665 and schedule an appointment today. 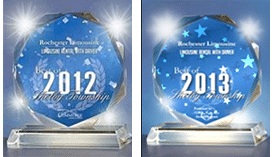 You can also request a quote online.